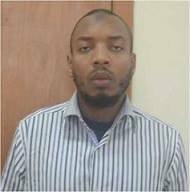 The co-mastermind of the April 14, 2014 bomb blast at Nyanya Bust Station which led to the death of over 75 persons Aminu Sadiq Ogwuche has been arrested in Sudan. Security sources say that Oguche was arrested through the help of the Military Attaché to the Nigerian High Commission in Sudan with the help of international security operatives. Ogwuche, who is a student of Arabic Language at the International University of Africa, Sudan is a British born Nigerian, formerly of the Nigerian Army with service number SVC 95/104 but was said to have deserted the Army in 2006. 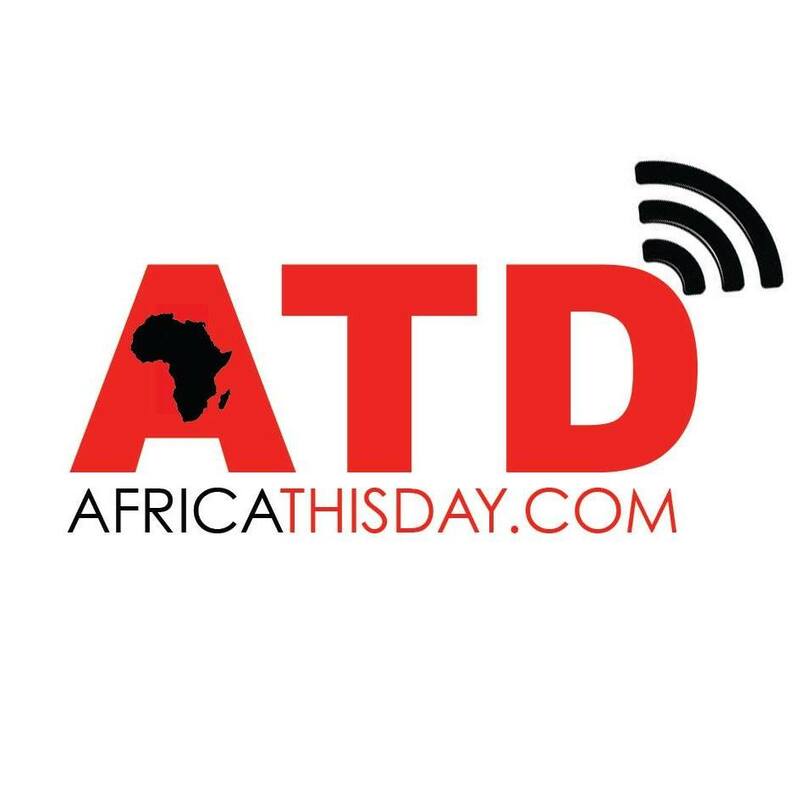 This entry was posted in Uncategorized and tagged abuja bomb blast, Aminu Sadiq Ogwuche, Sudan. IN AFRICA: Tanzania jails 4 Nigerian footballers. LET’S FACE IT AFRICA with First Son Of Africa.